 Are you looking to build a home in the Texas Hill Country? 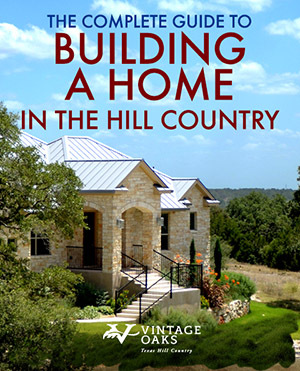 Download the free guide to help make the best home building decisions for you and your family. For many, the idea of building a home implies more cost and and time than a move-in ready home. By choosing to build your dream home, you get to choose the location, layout finishes and more, making a home that truly fits your needs. Simply complete the form to the right and get instant access to this free guide.